Let’s continue with our Friday’s Focus Word and discuss another big one for me. Action. I like many entrepreneurs don’t take action enough in my own business. We spend so much time working with our clients that we forget to turn that effort towards our own businesses. Merriam-Webster defines believe in several ways. Many entrepreneurs struggle with taking action. They get very hung up on making thing perfect that they forget to get them done. To be truly successful as an entrepreneur, you must embrace action. You must strive for it and not allow yourself to get in the way of your own action. Just as with we talked about belief you must stop second-guessing the path they have mapped. You must have initiative and accomplish what you set out to do. So, I challenge all of us to push through and take action. I challenge each of us to get things done and see where that really takes us. So here are the tips on taking action that I will be working on in the coming weeks. Just do it – Okay so I know this is a slogan, but it really does apply. Sometimes the best path to success is to just take action. Stop seeking perfection – I am going to take the concept of Just Do It and marry that with letting go of the need for perfection. If you wait for perfection you will never accomplish what you set out to do. What does action mean to you? 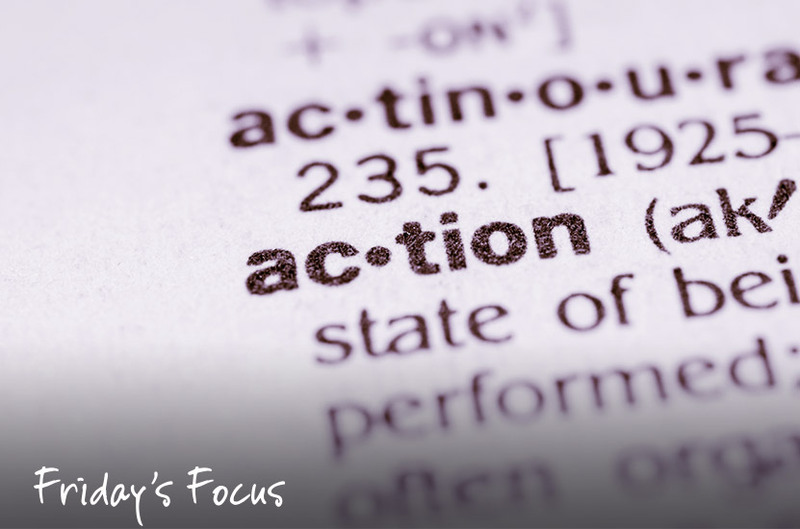 How do you commit to taking action in your business?